Thanks for joining me for my BlackBerry KeyOne Review! Who said the physical keyboard was a thing of the past. Blackberry KeyOne by BlackBerry Mobile begs to differ. Check our our key ratings on the phone. I’ve been a huge BlackBerry supporter since I first got me a BlackBerry Curve. Just ask my friends. When my friends or coworkers see me with my iPhone 6s, they all say the same thing: “I’m surprised you gave up your BlackBerry.” The only reason I did so was because BlackBerry decided not continue to update the BlackBerry 10 OS for Blackberry 10 devices. Having had the iPhone 6s for a while, I still have a soft spot in my heart for BlackBerry devices and I started to miss certain features from a BlackBerry device. That’s why I went ahead and got the BlackBerry KeyOne and boy does it feel good to be back “home”. So let’s jump right into what we like and do not like about the KeyOne. Battery life should be the last thing I have to worry about with my smartphone device. The KeyOne touts 26+ hours of use. I’ve been using the KeyOne for a day and a half and I still haven’t had to get the charger out yet. I use the KeyOne for emails and some social media channels. The Power Saver mode will let you know which apps are consuming your battery and use can make the needed adjustments to stop apps from running in the background. No other phone beats the BlackBerry Physical Keyboard. I often get frustrated with using my iPhone keyboard to churn out text messages and emails. With the BlackBerry physical keyboard I can type efficiently and minimize a number of typing errors. I love the ability to flick words on the screen with the predictive text and I love being able to use the keyboard as a scrolling bar to navigate websites and social media feeds. I don’t want to have to worry about my data being stolen when using a phone. Seems like this day and age, people don’t really care for security when it comes to a phone. They just want to be able to update a Facebook status or take pictures and upload on Instagram. With the KeyOne I feel more secure because I know that the security software will top notch. With DTEK app installed, it helps to monitor apps. You will also get quick updates for security and when your device boots, the BlackBerry software is protecting you from the start. One thing I like is when a brand takes pride in their packaging. The BlackBerry KeyOne comes in a nice black box with the BlackBerry Branding. Below we list the items you receive in the packaging when you buy the new BlackBerry KeyOne. If you fancy specifications, here are some of the most asked about features when it comes to a smartphone. The battery life is superb and the camera isn’t too bad but I think BlackBerry needs to work on the processing software to enhance the camera quality. "Ideal smartphone for anyone who is needs a combination of productivity, and some entertainment use!" This device is definitely for the power user who has productivity in mind. Although the device is capable of some gaming capabilities, don’t expect it to perform like the iPhone or Samsung devices without experiencing some lag. As far as messaging, the KeyOne is solid in performance. With the touch navigation and flicking to type features with the keyboard, you will find that the KeyOne helps you get things done efficiently and with ease. The battery life is the star of the show and you’ll definitely get a day and a half use out of the device without needing to charge. The screen isn’t the most captivating quality, but it still has a decent quality that makes videos look appealing to the eye. Finally, the device is secure. You can have peace of mind knowing that BlackBerry has your data in mind and wants to secure it. If you are looking for a high-powered entertainment phone, the KeyOne is not the phone you need. However, if you are someone who needs to get things done with your business such as emailing clients or coworkers, then you’ll need to grab the KeyOne. John enjoys website design, tech gadgets, photography, and video games. In his spare time, he loves spending time with his wife and daughter and family, and last and definitely not least God. 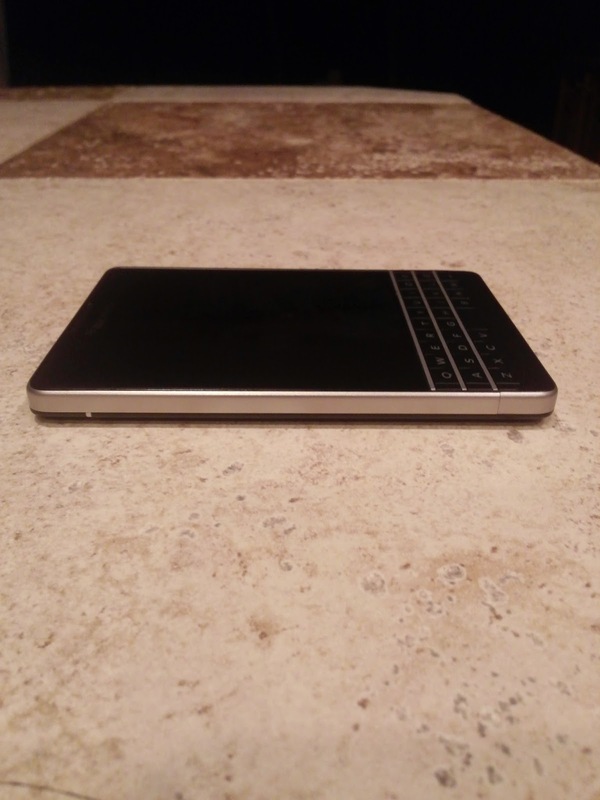 On February 20th, 2015, I had the opportunity to go and purchase the BlackBerry Passport from my local AT&T Store. After numerous attempts to find a store that actually had the device, I finally found a store that had one in stock! In my previous post, I was able to give you a glimpse of the device in my hand. So in order to show you exactly what is in the box, I decided to do a video showing you the contents inside the AT&T box. The unboxing of a device is a tradition in the tech world that has been done for a while so we decided to do the same. I will tell you that I did have the phone activated at the AT&T store and I removed some of the productive film from the phone. I still decided to do an unboxing of the Passport to still give YOU the reader/viewer a chance to experience the excitement I had when I received the device! In the next few weeks I’ll be getting to know the BlackBerry Passport and explore the features on the device. I plan to do a more detailed review on the blog as well as add a video of what I discovered. In the mean time, if you have not picked up a BlackBerry Passport from AT&T or BlackBerry, please do so! Be sure to follow us on social media (located in my bio at the end of this entry) and subscribe to our YouTube Channel. Also sound off in the comments if you have the device right now or plan on buying one! AT&T has finally released more info about the availability and pricing of the BlackBerry Passport and Classic. I personally am looking forward to buying the BlackBerry Passport. For more details, read more here. Do any of our readers plan on getting either device? Sound off in the comments! “BlackBerry Blend brings all your BBM™ and text messages from your BlackBerry to the integrated messaging hub on your computer and tablet. Get instant notifications of new messages, and read, respond and create messages on any device to be more productive. One thing that I love about the BlackBerry Blend Desktop software is that it allows me to use my laptop and BlackBerry seamlessly. I’m able to check all of my emails, text messages, calendar, BBM messages, contact info, etc. This is the perfect combination for a blogger like myself. Somethings are best done on a laptop. BlackBerry Blend has given me the satisfaction of using the BlackBerry tools I love on my laptop. So let us know what you think about the BlackBerry Blend Software! Let us know if you are using this via your Android tablet or iPad! I’d definitely like to hear from any BlackBerry users! Unlike other big name bloggers, we do not get the big name smartphone companies to send us devices to review. Over the past few months, we have been able to review some awesome products by some very dedicated entrepreneurs. It is our hope to one day become not only the best web design company, but also the source for readers to get information and reviews on the newest technology in the smartphone industry! We need your help! We are currently trying to review the BlackBerry Passport! We want to be able to give the readers we do have a chance to see the phone in action. We are asking for $600 to purchase the phone and review it. Any additional proceeds will be donated to charity! If you would love to help us out, please feel free to donate below. If you cannot, trust me we understand! In the event that we do not reach our goal, fret not because we will continue to review the products that we get. At Spears Computer World, we appreciate you all–those who comment and those of you would read and check out our site daily! Everyone loves a comeback story! 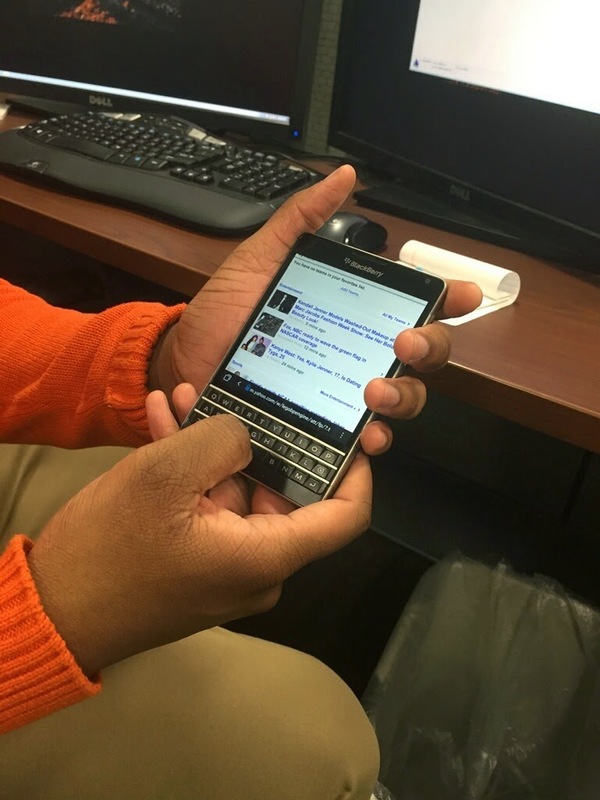 We at Spears Computer World are avid BlackBerry users and we also use other platforms too! BlackBerry recently released the BlackBerry Passport! It is aimed at those who love to get things done–those who are productive! The square 4.5 inch screens allows one to truly edit documents and spreadsheets. Check out the promo video below and leave us a comment! 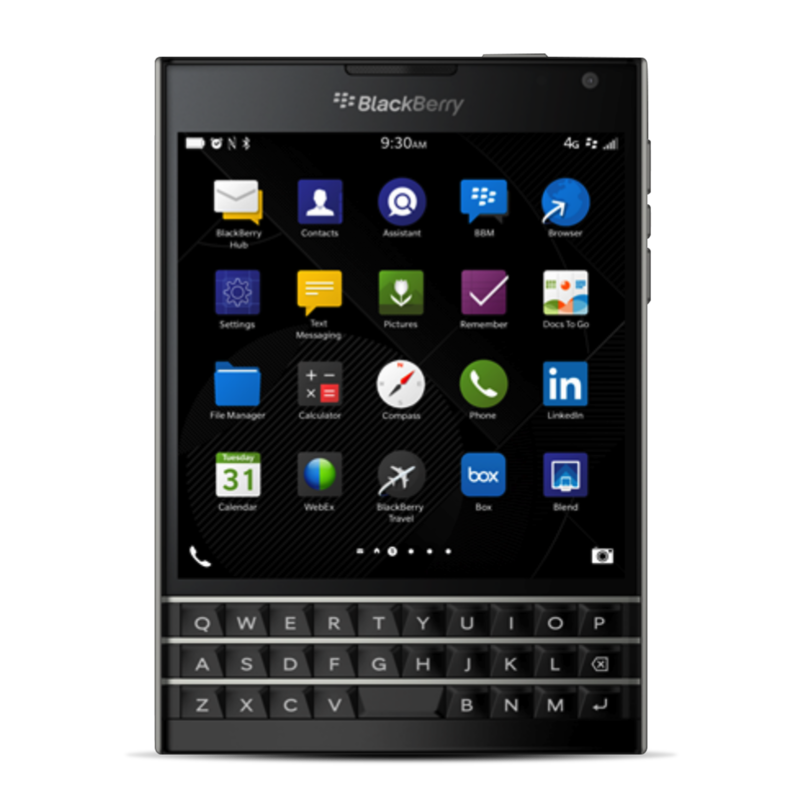 We don’t know about you, but at Spears Computer World we are excited about the BlackBerry Passport! We are hoping to one day review the device. In our next post we will show you how you can contribute to making it a reality! Although I am eagerly awaiting the BlackBerry Passport, I still want to get my hands on the Z30. At Spears Computer World, we hope to be able to one day review some of the latest smartphones. In a few months a believe we will be on our way to do so! Today, I searched various sites to see if I could find a BlackBerry Z30 for a discounted price. My last online stop was Staples. 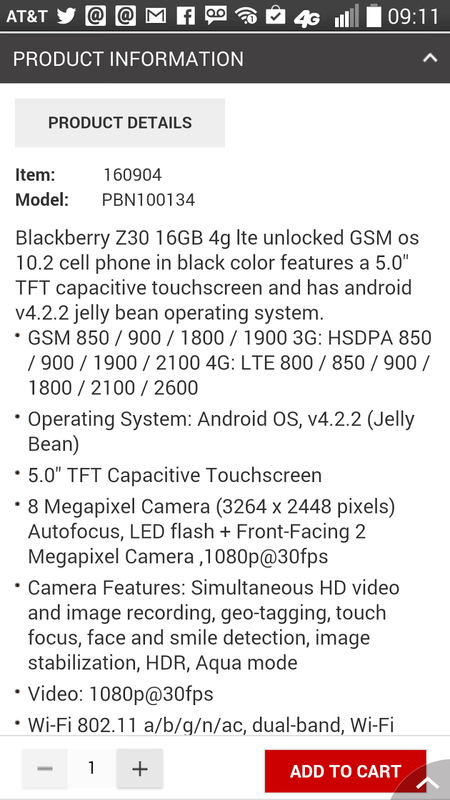 Upon looking at the pricing, I wanted to view the description of the Z30. 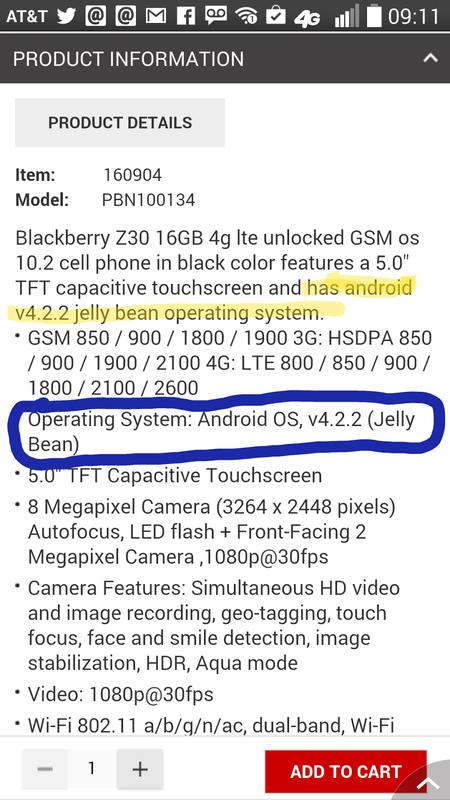 I was shocked to see that the description said that the operating system for the Z30 was the Android OS v4.2.2, Jelly Bean. I couldn’t believe what I was reading. 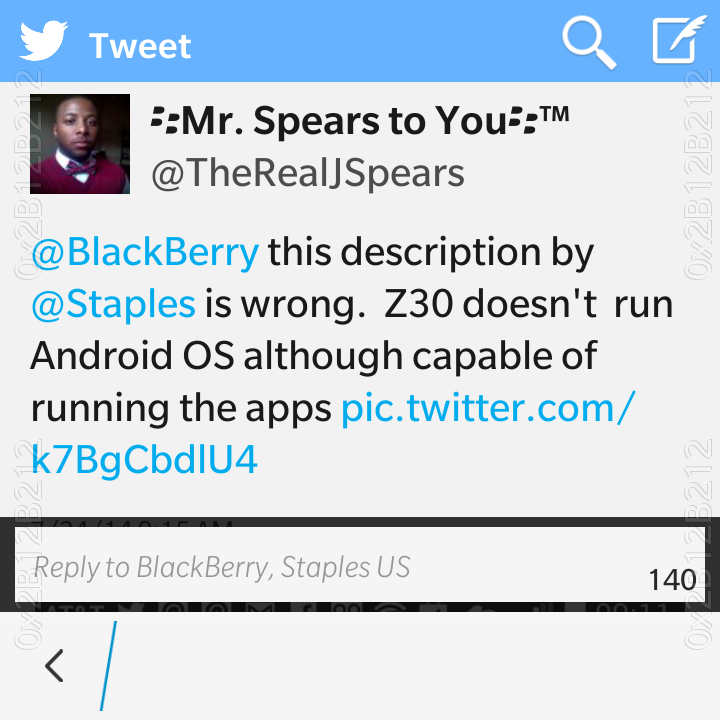 For those of you who are not very familiar with the BlackBerry Z30 Operating System, let me give you a simple explanation. The Operating System for the Z30 is based on QNX, which has been modified as an OS for the most recent BlackBerry devices. So currently the Z30 is running the latest OS 10.2.1, which allows the user to install Android apps (apk files) on the BlackBerry device without sideloading. 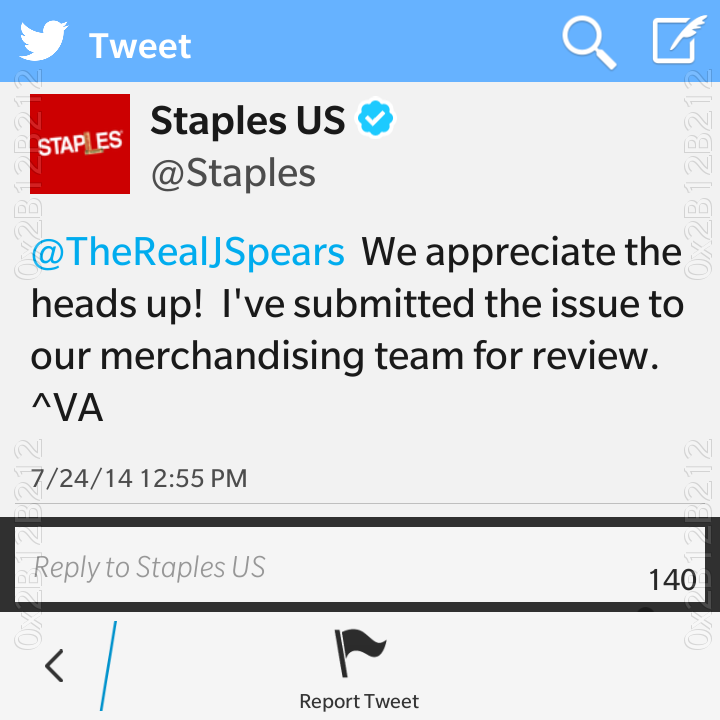 I thanked Staples for responding to my tweet. I just wanted to make sure that people are not mislead by this mistake. Many pundits feel that BlackBerry should create a smartphone with a modified Android OS, but BlackBerry is standing behind BlackBerry 10–as they should, in my opinion. To fill the app gap BlackBerry allows Android apps to run on the devices. A few weeks ago, BlackBerry and Amazon announced a partnership to help fill the app gap. We will keep a look out on the Staples website to ensure that the description has been updated to reflect the correct information.